2 ... You do not have to show up to every fight you're invited to. Pick your battles. Overlook some things. Your pride isn't as important as your relationship. 3 ... Your marriage is not only important to you, but also for your children. 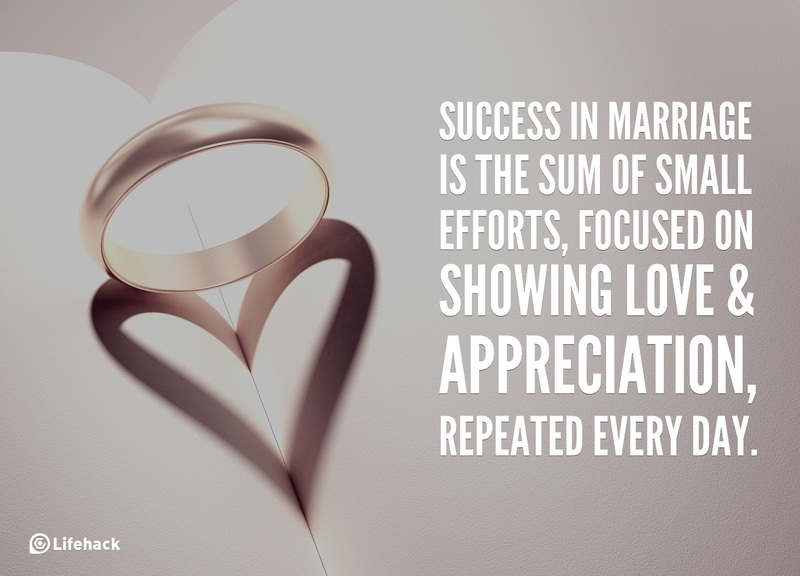 What they learn from your marriage will have an enormous impact on the rest of their lives. Train them well by your example. 4 ... Pride is a killer ... a marriage killer, a relationship killer and a faith killer. Don't let pride destroy your relationships. 5 ... 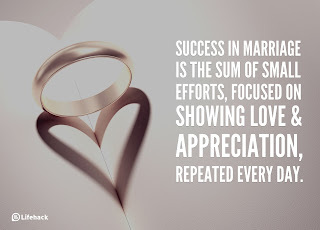 Your spouse deserves better than an average effort from you today. Bring it! Picking battles wisely and overlooking some things is absolutely sound advise. And I agree - we all deserve better than an average effort! Great reminders.